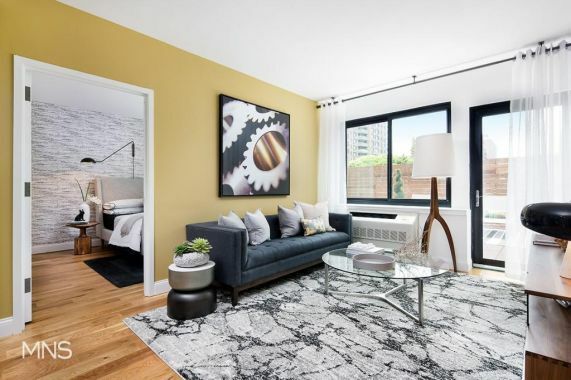 This is a light-filled and spacious 2 bedroom apartment, truly a must see! 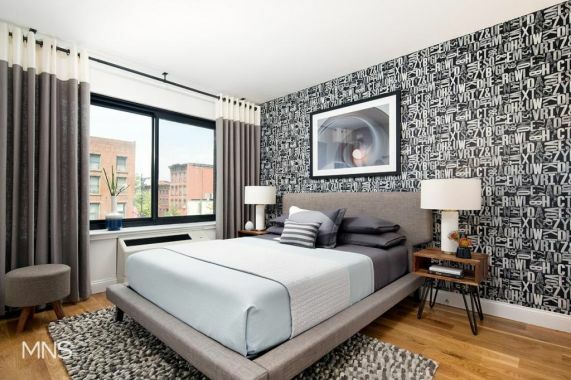 The apartment features a sleek and modern design, schedule a showing and apply now! 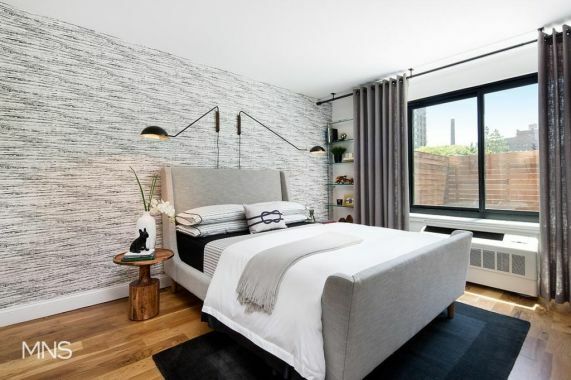 The classic charm and timeless architecture of Clinton Hill form the perfect backdrop for The Refinery  a truly exceptional new rental development located in one of Brooklyn's most historic neighborhoods. 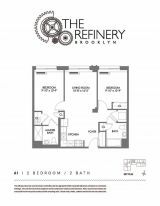 With its handsome burgundy brick and cast stone exteriors, The Refinery is a 7-story elevator building featuring studio, one, two & three-bedroom homes, with select units boasting private terraces or balconies for a refreshing breeze and neighborhood views. 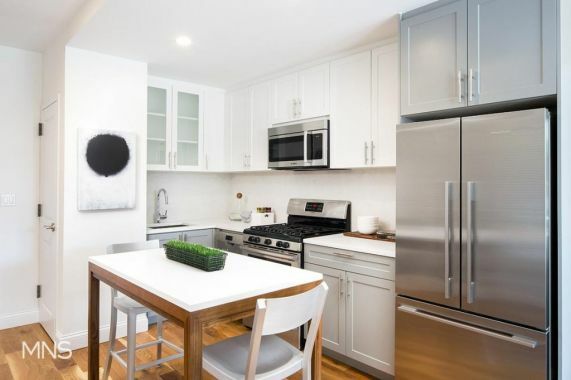 Kitchens are a home cooks dream- thoughtfully designed and outfitted with sleek white and grey Caesarstone countertops and backsplashes, soft-close drawers and a suite of top-of-the-line stainless steel appliances by Bosch and Fisher & Paykel. 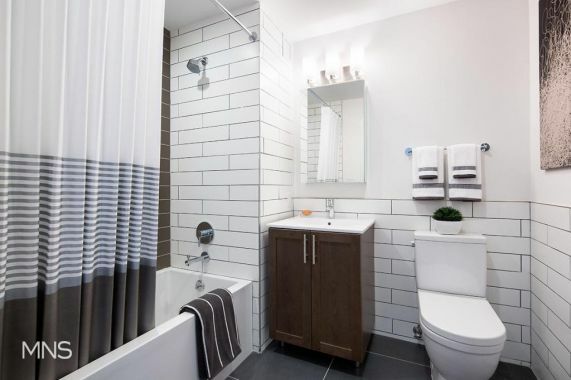 The stylish bathrooms feature a soothing, modern white and taupe design concept with porcelain floor and wall tiles and walnut stained oak vanities- the perfect complement to all chrome fixtures by Grohe. 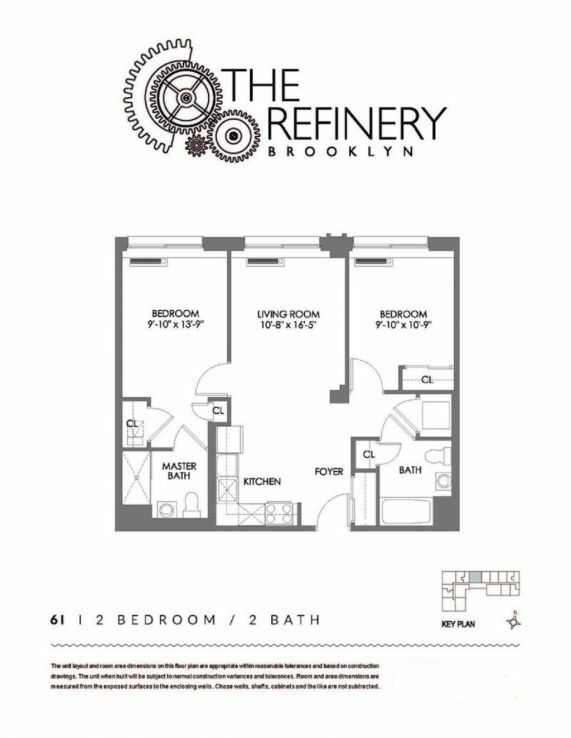 Amenities at The Refinery exemplify modern convenience and high-end urban living. 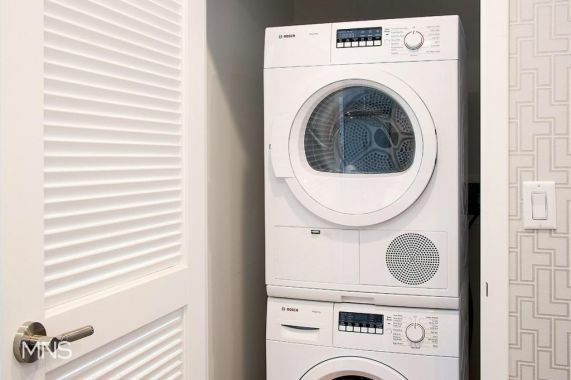 They include a doorman, a state-of-the-art fitness center, and laundry area located on the 2nd floor. 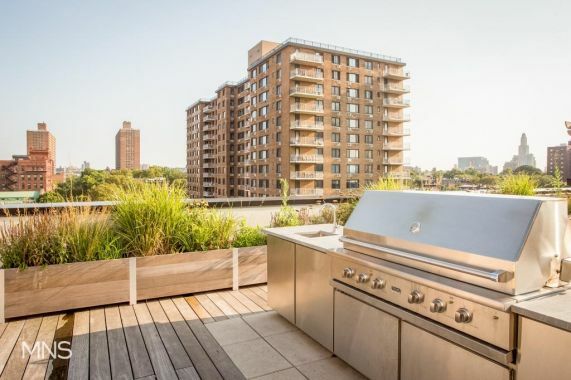 The common outdoor spaces are truly spectacular and include a sundeck, garden and an extraordinary common roof deck with barbecues, wet bar, televisions, dining areas, private cabanas and a one-of-a-kind reflecting pool set against stunning views of Manhattan and Downtown Brooklyn. Clinton Hill bustles with eclectic shopping, top-notch restaurants, chic cafes, and abundant nightlife options. 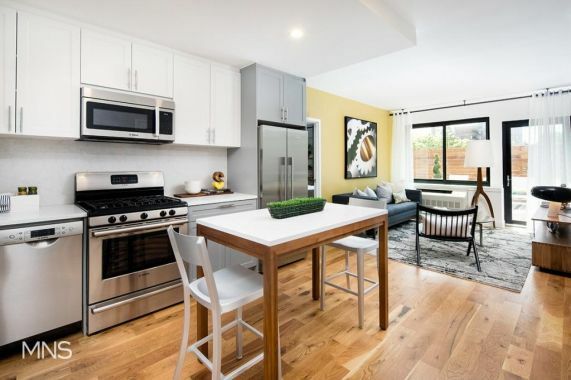 Close to every neighborhood convenience, including Pratt Institute and the playgrounds and tennis courts of Fort Greene Park, The Refinery capitalizes on everything that this flourishing neighborhood has to offer. 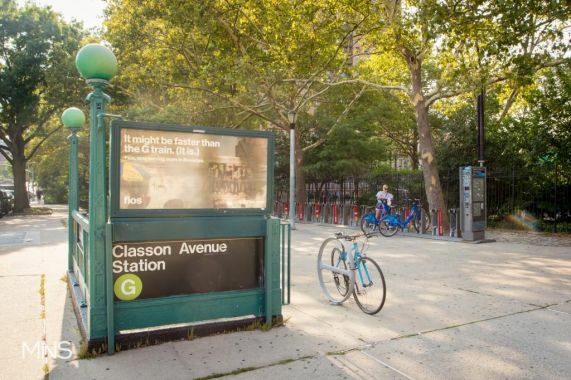 Transportation options to Manhattan and Brooklyn destinations include the Clinton/Washington G train, as well as numerous Citi Bike docking stations, just a few short blocks away.